"If you don't try, you'll never know." 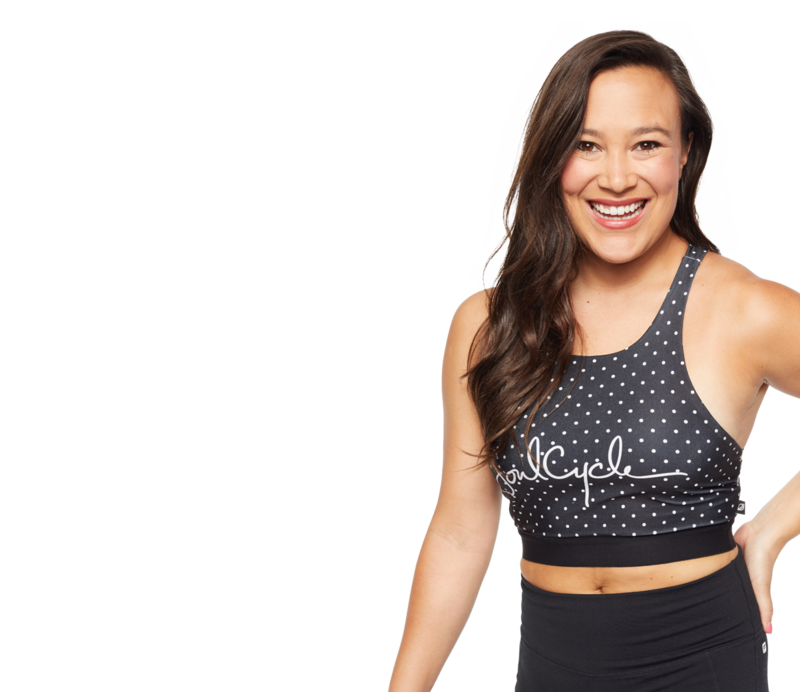 Growing up a competitive gymnast, dancer, diver, and musical theater kid, Zoe combines athleticism with her love for all types of music in a physically challenging class that will keep your mind and spirit dancing through the day. 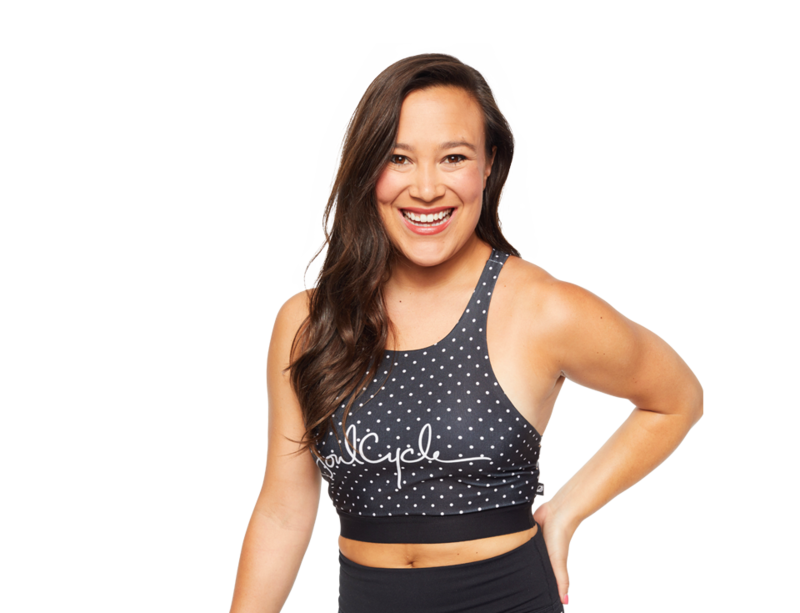 Born and raised in Denver, Zoe discovered Soul while living in NYC and instantly found a home away from home at the studio. Her contagious energy will motivate you to push yourself through the unpredictable and remind you to have some fun while doing it!